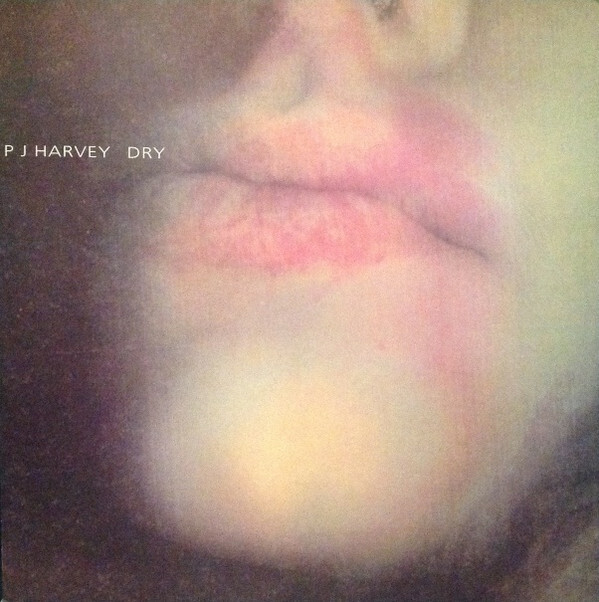 We have a new release, named Dry after the seminal first album by P J Harvey released back in 1992, the only artist to ever have won the Mercury Music prize more than once. This is an exciting release as it is the first to support the Synology Disk Station range of Nas servers ( as long as they have an Intel processor). The better news is we have tested with the most basic model the DS218+ and the results are great, almost the same as our main development PC ! If you are using Qnap instead, watch this space we should have a Qnap release very soon. Customers who have previously used a Naim server to rip their music to Wav have been able to transfer the Naim Wav metadata with our special Melco license. Sometimes the Naim metadata is for a CD with a different number of tracks then the customer has. We used to just ignore these but we can now extract the album metadata and sometimes the track metadata. We have also made improvements to parsing metadata edited using the Naim App (this is stored in the UserEdits.xml file). We also now log to the Errors and Warnings section of the report any files that we had difficulties with. After completing the task SongKong creates a detailed report, sometimes this could take a while. We have made some massive improvements to the way reports are created so now they are much, much faster. Full list of improvements and fixes can be found here.